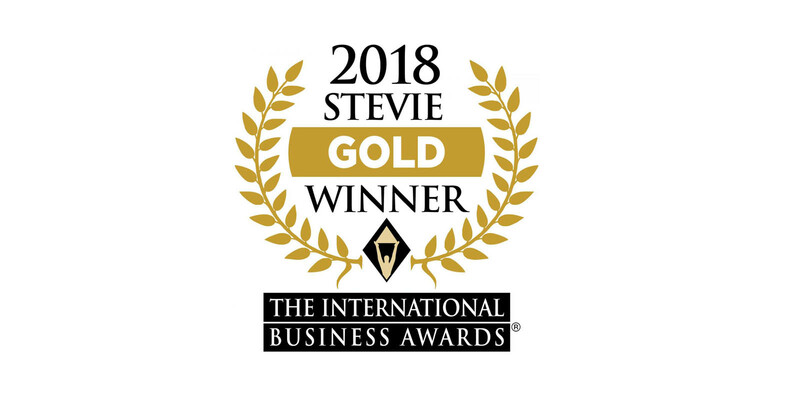 Graham Shapiro has won a gold stevie award as Entrepreneur of the Year for his contribution to the internet and new media. 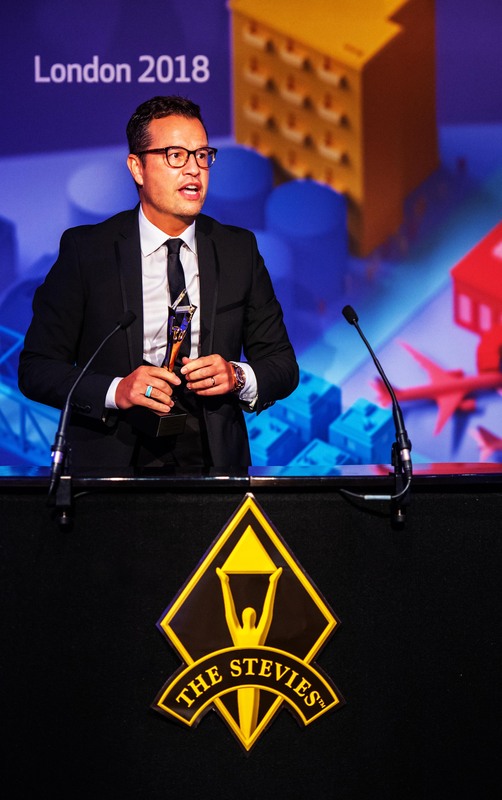 He now proudly joins past Gold Stevie Award winners including: Apple, Sony Playstation, BT, among many others. 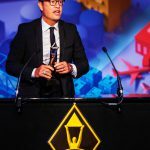 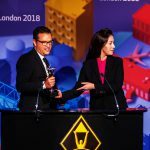 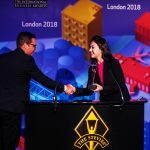 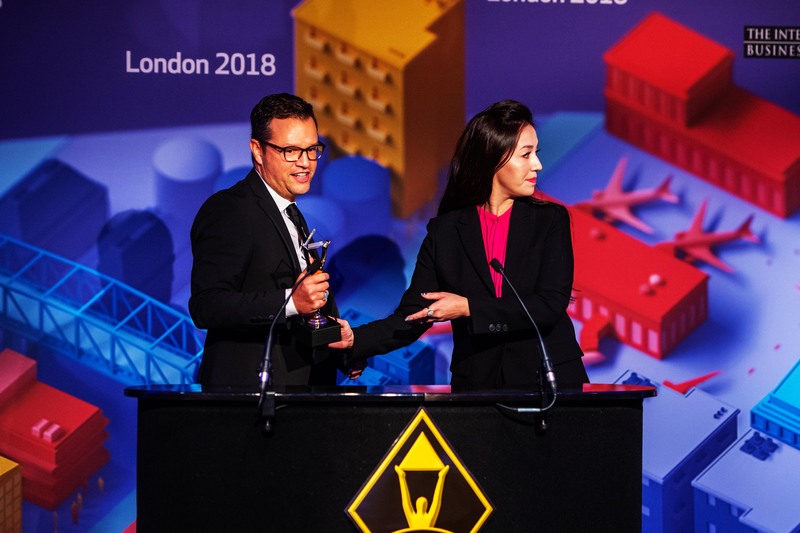 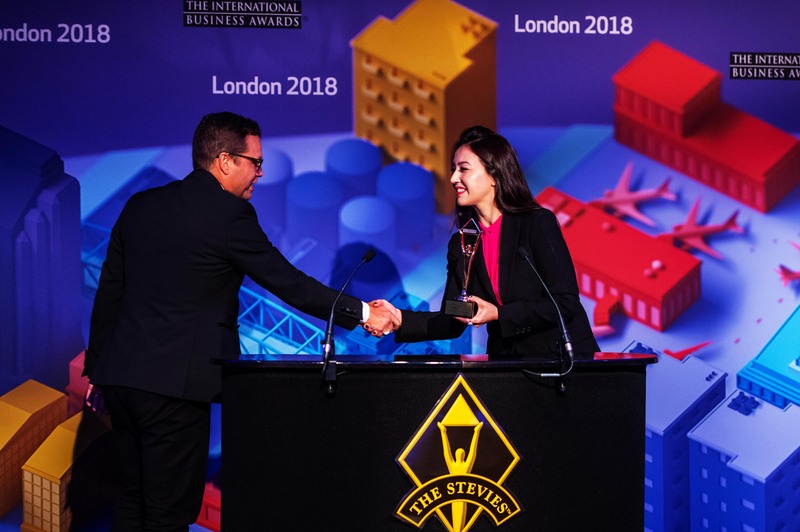 The 2018 IBAs received entries from 74 nations and territories.